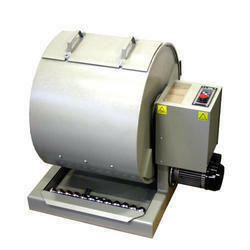 We are engaged in manufacturing, supplying and exporting a vast range of Material Testing & Measuring Equipment. These products are manufactured by our experienced professionals using excellent quality material that is sourced from most trusted and reliable vendors of market. All our products are acclaimed in market for their outstanding performance, low maintenance, reliability, accurate results and sturdy construction. 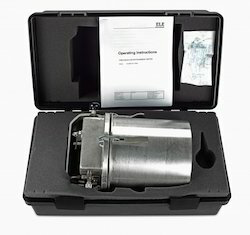 In addition to this, we render reliable and cost-effective Installation & Maintenance Services of the offered range. 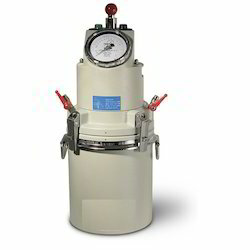 Our product range includes a wide range of lab cbr test apparatus, soil cone penetrometer, liquid limit device, speedy moisture meter and sokkia auto level. 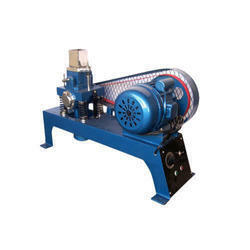 Leading Manufacturer of semi automatic compression testing equipment, semi automatic compression testing machine, manual compression testing machine, semi automatic digital compression testing machine and compression testing machine from New Delhi. 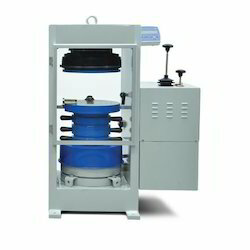 Offering you a complete choice of products which include mortar cube vibrating machine, vibrating table, slump test apparatus, laboratory concrete mixer and concrete permeability test apparatus. 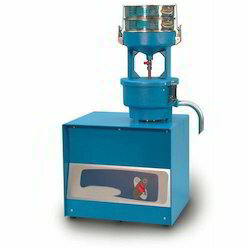 Offering you a complete choice of products which include air entrainment meter, aggregate impact value test apparatus, riffle sample divider, aggregate crushing value test apparatus and los angeles abrasion test apparatus. 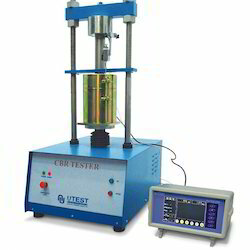 We are a leading Manufacturer of bitumen extraction test apparatus, core cutting machine, marshal stability test apparatus, ductility testing machine and standard tar viscometer from New Delhi, India. 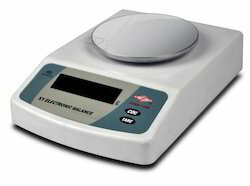 Offering you a complete choice of products which include laboratory electronic balances, laboratory thermometers, triaxial shear test apparatus, unconfined compression test apparatus and proving rings. 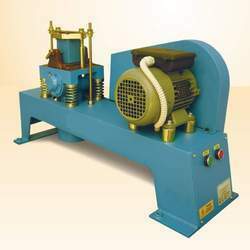 Prominent & Leading Manufacturer from New Delhi, we offer abrasion testing machine, aggregate testing machine, concrete strength testing machine, digital compression testing machine and direct shear test apparatus. Our range of products include soil cone penetrometer for r & d.
Our range of products include air entrainment meter for medical colleges. 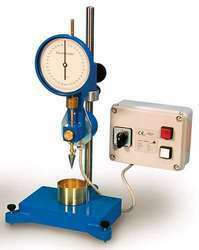 We are a leading Manufacturer of laboratory thermometers for schools from New Delhi, India. 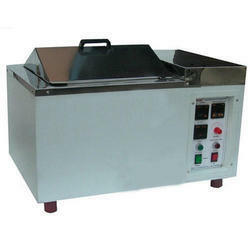 We are a leading Manufacturer of serological water bath from New Delhi, India. 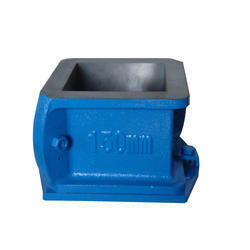 Pioneers in the industry, we offer 150 mm 4 part cube mould, 150 mm cube mould, beam moulds, cube mould and cylindrical moulds from India.